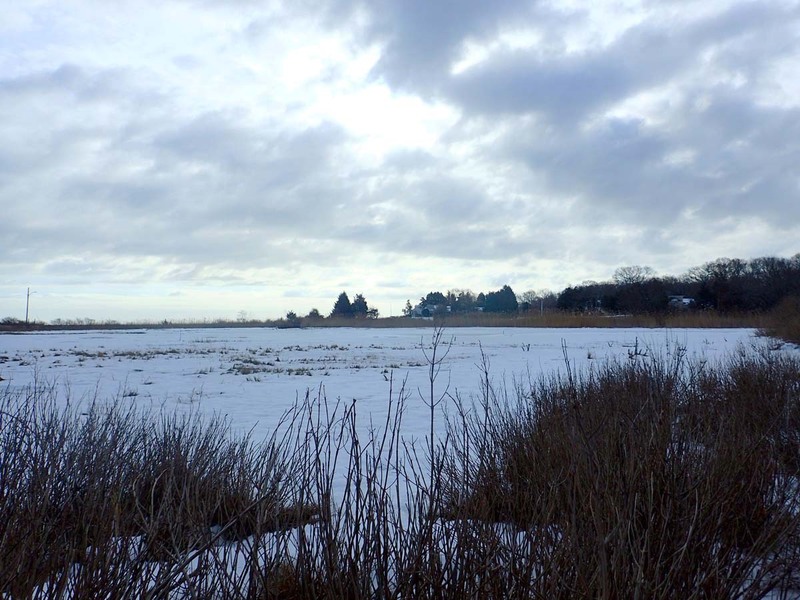 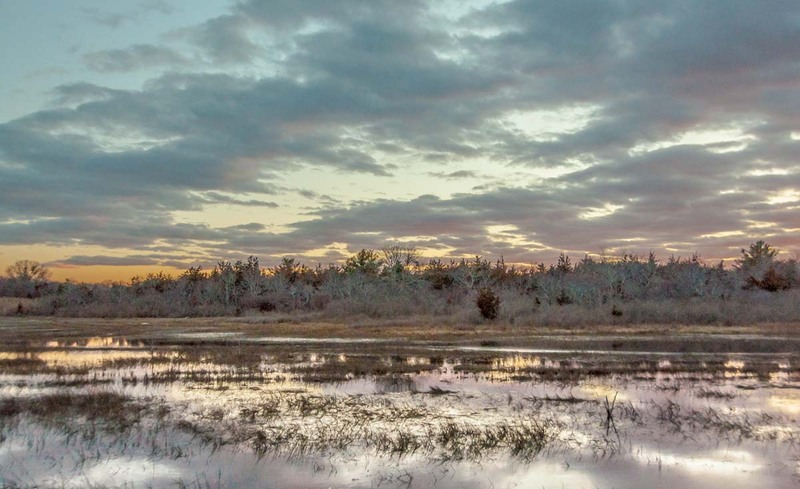 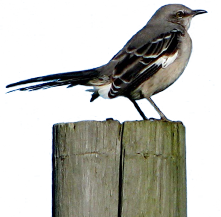 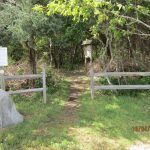 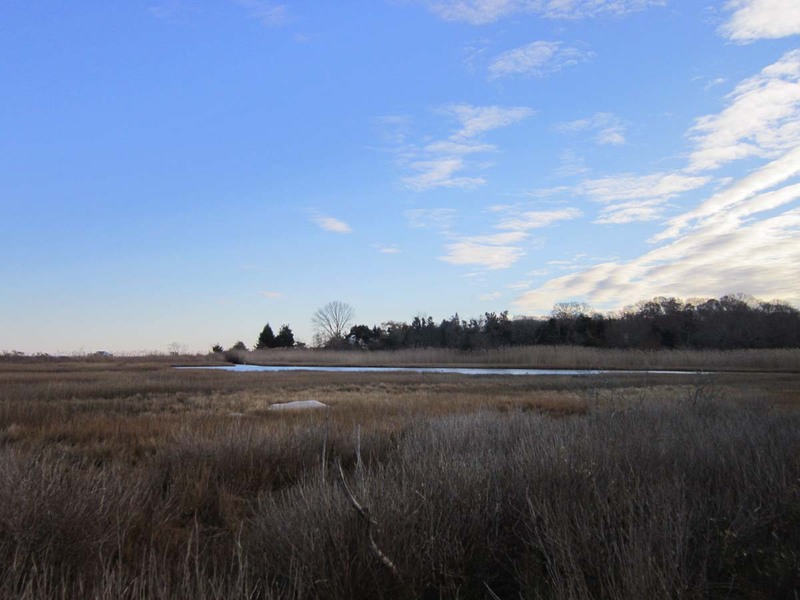 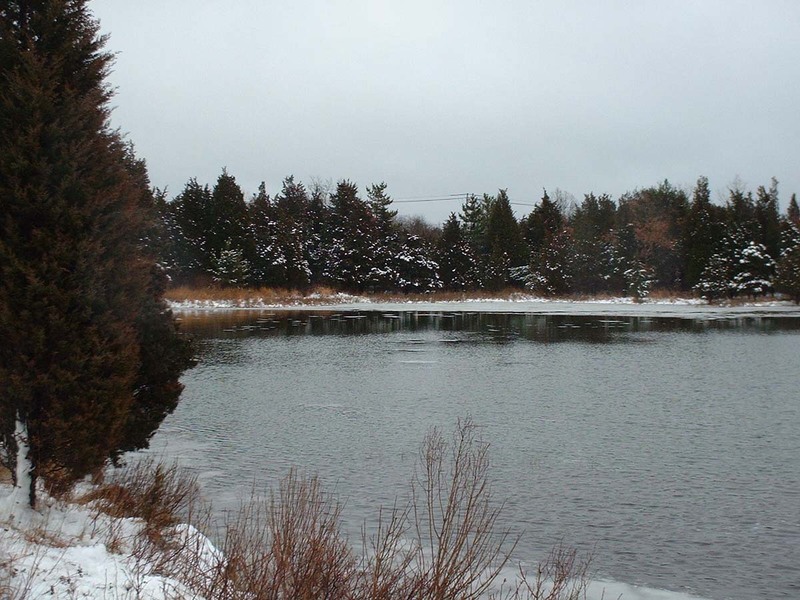 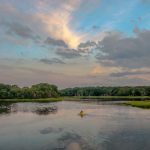 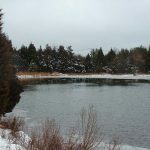 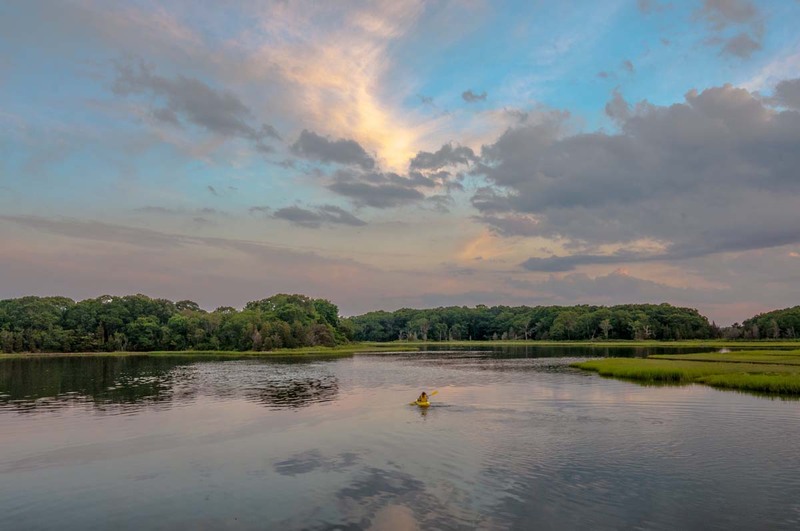 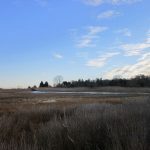 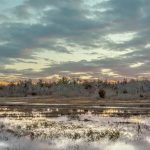 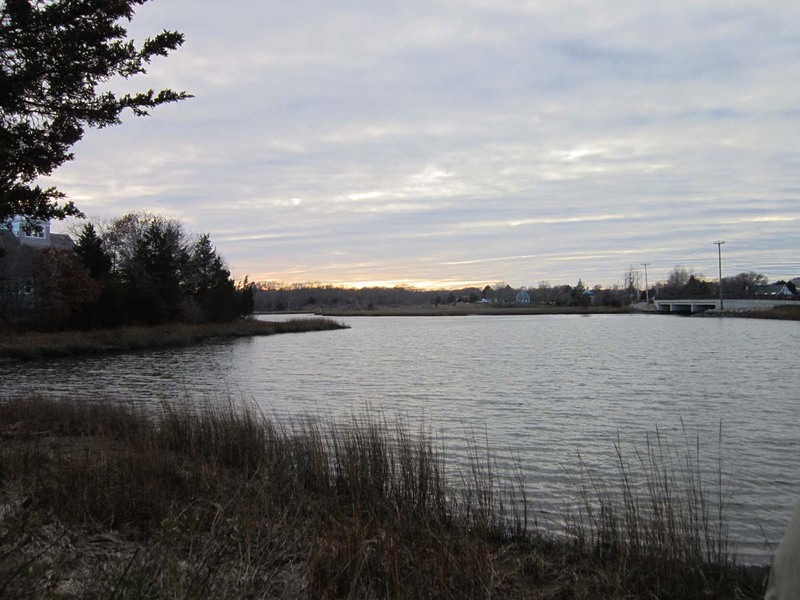 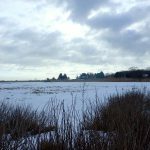 This property consists of open salt marsh habitat including a portion of salt marsh pond. 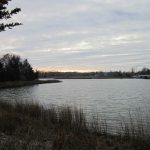 Much of the habitat is dominated by low bushes and small trees, especially red cedar. 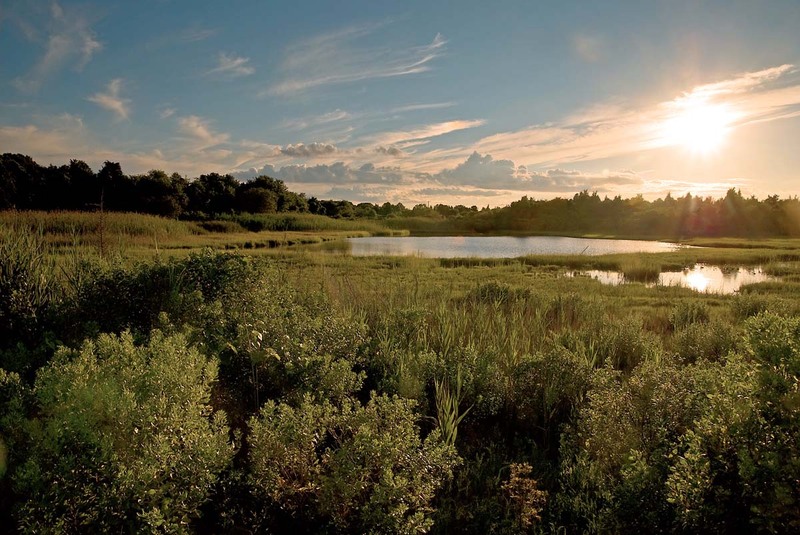 The area is filled with flowers in the summer and provides a year long refuge for all sorts of wildlife. 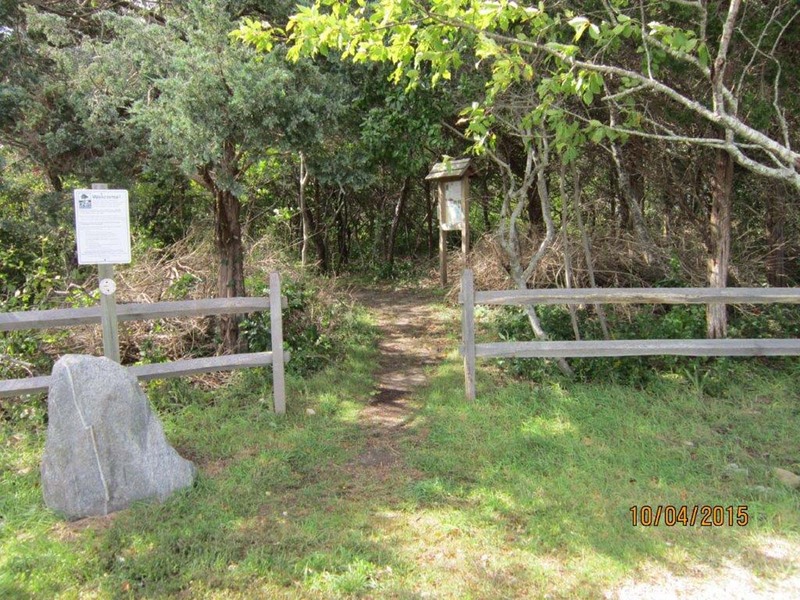 An “ecologically elegant” walking path constructed in 1982 loops through the western portion of this property. 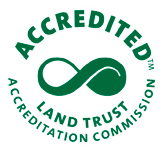 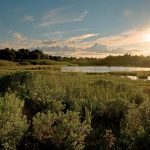 DNRT is a non-profit, accredited land trust. 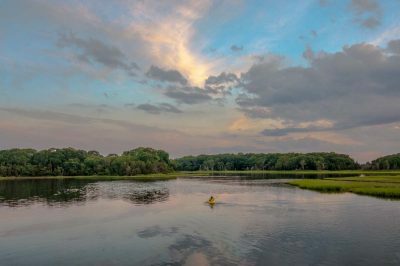 With the generous support of members like you, we have helped protect more than 5,000 acres of land and maintain more than 36 miles of hiking trails.